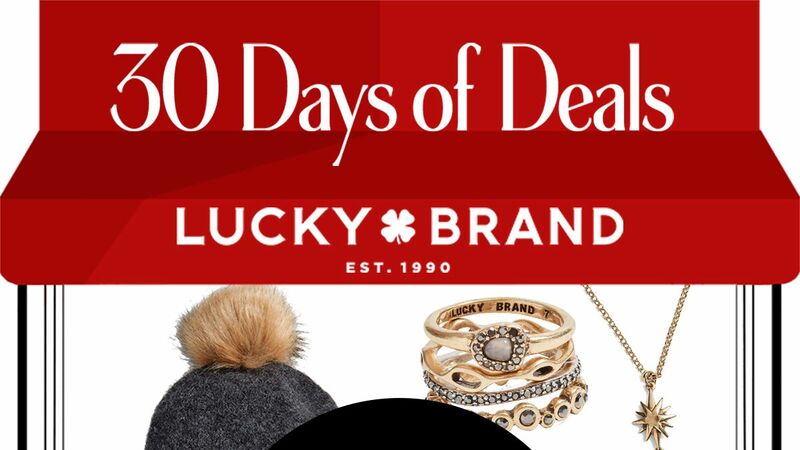 Today's deal is from Lucky Brand. 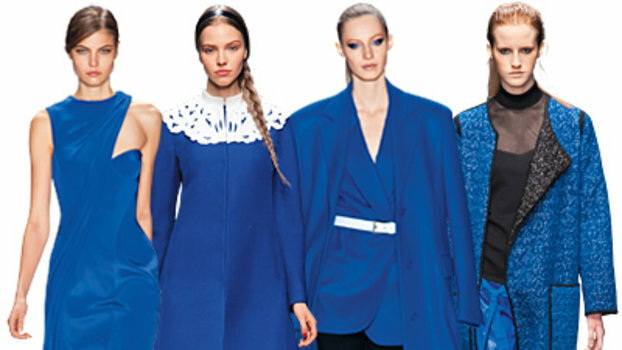 Shop the InStyle-exclusive sale, offering a discount of $25 off a $100 purchase. Lucky Brand missy denim jean with a relaxed fit and bottom leg opening. A relaxed fit with a just right mid rise, classic boot cut, sweet is your can't wait for the weekend jean. Lucky Brand's classic bootcut jeans are a must-have staple for any wardrobe. A bootcut, cropped leg lets you show off all your fave footwear in the Sweet capri jeans by Lucky Brand. Dress up your denim collection with the embroidered Sweet capri jeans by Lucky Brand. A bootcut fit, slight fading, and whiskered hips give this midrise jean a cool, laid-back look.